At Mansion House, we believe in a patient centred approach to our care, with time spent listening and thoroughly explaining all of your options and choices for your dental needs. 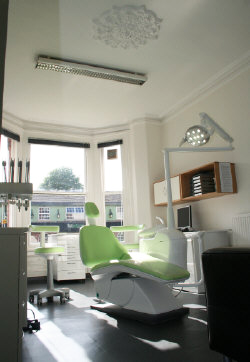 We try and maintain a relaxed environment for your treatment, with as little of the traditional atmosphere of a dental practice as possible. Our philosophy is based around preventative oral health care, helping you to understand how to maintain the health of your mouth and so reduce the risk of tooth decay and gum disease. We are implementing the DEPPA system of oral health assessment which helps us tailor our advice and treatment to you as an individual. We have been Denplan Excel accredited for over 10 years, meaning our standards of care, treatment and services exceeds clinical and industry standards.